This is turning into the Week of Revisited Posts. 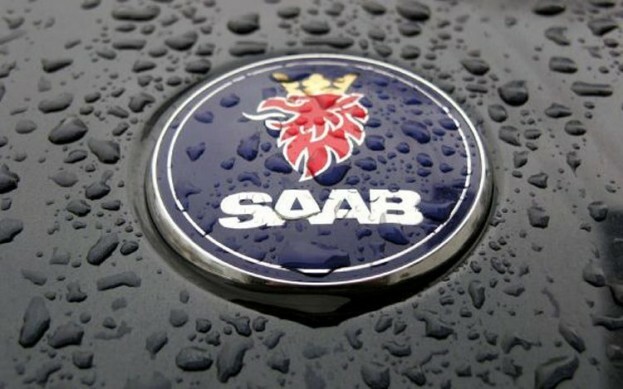 I’ve spent a lot of time sobbing over Saab, the quirky Swedish car company that went bust last December. But now Saab has risen from the dead. A Swedish-Asian conglomerate bought the company’s assets and plans to use them to build an electric car. The real question is: will zombie Saab be the same “Born from Jets” basket case we know and love? In May, Japense investment firm Sun Investment and Hong Kong-based National Modeern Energy Holdings Ltd. put together a phantom car company called National Electric Vehicle Sweden (NEVS) and started bidding on Saab’s remains within a week of registering the Swedish company. Now, National Electric Vehicle and its Asian backers have control of Saab’s assets, which include its production facilities and designs. The new company does not have the rights to Saab’s last two cars, the 9-4X and 9-5, both of which were designed by General Motors. 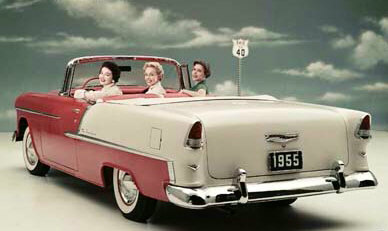 What it does have are the intellectual property rights to the 9-3, Saab’s smaller sedan, convertible, and wagon. 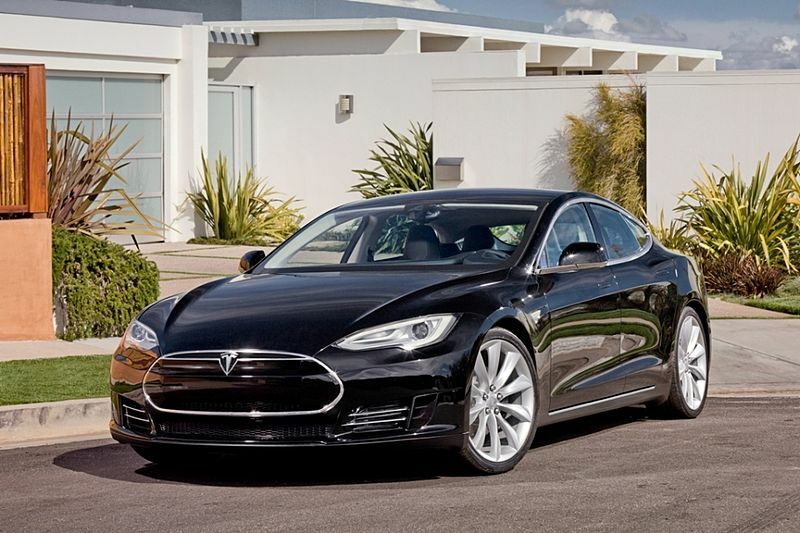 NEVS plans to build an electric 9-3 targeted at the Chinese market, and put it on sale in 2013 or 2014. So, like any other zombie, Saab’s reanimated corpse is walking the streets, but the company is still dead. NEVS may not even use the Saab name on its electric car, and that’s fine by me. This looks like some investors’ idea of making a quick buck by cobbling together a “new” car from someone else’s design, and selling it to people who are so eager for new cars that they don’t care if said cars are any good. Still, it’s hard not to feel a pang of emotion. Like seeing an old friend shambling around and crying for human flesh, it just doesn’t feel right. The people of Trollhattan, where Saab’s factory currently lies dormant, will have jobs again, so that’s something. Nonetheless, Saab is still dead, and I’m still sobbing.